The high-powered super-car burst into flames after it crashed in Santa Clarita, north of Los Angeles, at 3:30pm, yesterday. 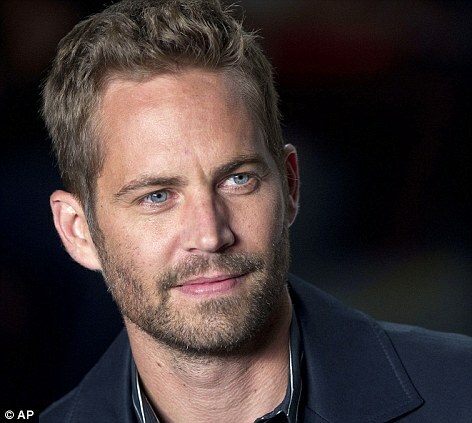 Walker, 40, who was in five of the six films about illegal street racing and heists, had been at an event for his charity Reach Out Worldwide before deciding to take the car out for a drive with his friend. The fundraiser, to benefit victims of Typhoon Haiyan, was taking place in a race car shop near to the scene of the crash. The star’s representatives and official Facebook page confirmed his death. The LA County Sheriff’s department said two people died but is yet to release names. ‘Thank you for keeping his family and friends in your prayers during this very difficult time. We will do our best to keep you apprised on where to send condolences. Walker played undercover agent Brian O’Conner in the Fast & Furious movies. 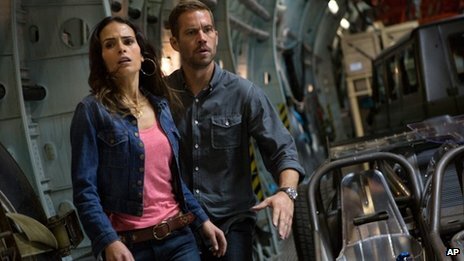 Paul Walker began acting as a young boy when his mother, a model, took him to auditions for commercials. Walker later won a recurring part in the soap The Young and the Restless before moving on to supporting roles in teen films in the late 1990s with Varsity Blues, She’s All That and The Skulls. 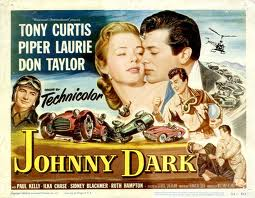 Link to the FIFTIES FILMS – Johnny Dark. This is a racing car film of 1954 and really does not have much to relate it to the Fast and the Furious films but it is the only one from that era that I can think of. 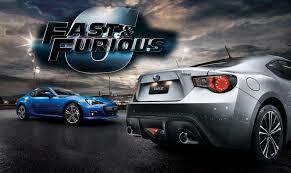 The film is mainly about car racing with a youngish Tony Curtis (in the lead as Johnny) and Piper Laurie (as Liz). Both are strong willed so romance isn’t easygoing at the start. Johnny is the auto engineer who is determined to drive his new model race car to win the 2200-mile race from Canada to Mexico and Liz, when she realizes her love for him, supports him entirely. Lots of action throughout from players and race cars. The speeding cars keep you on the edge of your seat – great film shots from the air and the road as they blaze along from stop to stop during the race.